Andrew Martel is a real estate agent and home appraiser that covers the Boston metropolitan area. Mr. Martel gladly refers his clients to Mercury Moving. Despite the accolades bestowed on Mercury Moving by Boston Magazine and The Boston Business Journal, Mr. Martel knows the real reason Mercury Moving excels is the company’s grass-roots approach to customer service. The local residential house move is what Mercury Moving does best. For us, it is not just a move– it is treating each customer’s move with the care and personal service it deserves. 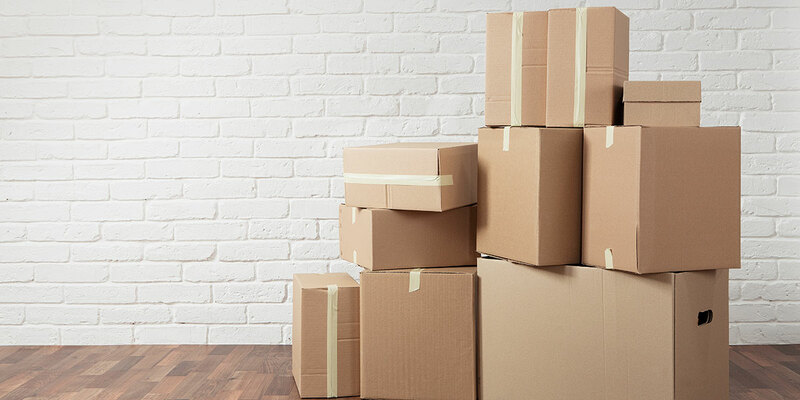 Because of this, Flavin & Flavin Realty in Quincy, Ma, recommends Mercury Moving to pack and move their clients within the State of Massachusetts. It is this extensive residential moving experience where we have learned that our specialized personal service sets us apart from our competitors. Paul Chaisson is an interior designer, servicing clients in Eastern Massachusetts. Mercury Moving began working with Mr. Chaisson in 1999, and now works with him and his clients on a regular basis. Mercury Moving receives high-end furniture for Mr. Chaisson’s clients in our Avon warehouse, wraps the furniture, schedules a delivery, and installs the furniture. Mr. Chaisson chooses Mercury Moving because of the attentiveness of the office staff and the care and customer service provided by Mercury Movers. Kraig Bloom recommends Mercury Moving to trade members with great confidence. He knows that a move with Mercury Moving is a sure bet for a safe and easy relocation. Mercury Moving has operating authority throughout the United States. Use the following link to ensure Mercury Moving meets the license and insurance standards established by the FMCSA. *Upon request, Mercury Moving is happy to supply references from recent customers.